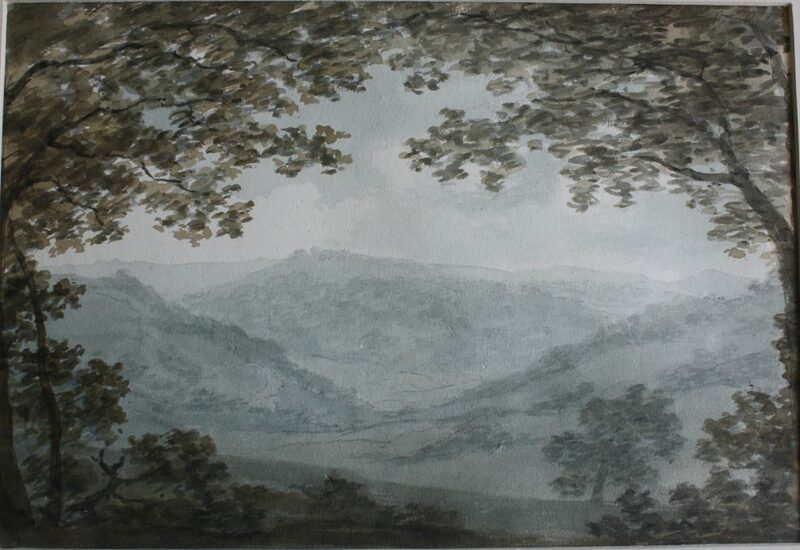 A place to explore eighteenth-century pictures of the Peak District and Derbyshire. The website brings together works-on-paper of the County from participating museums. 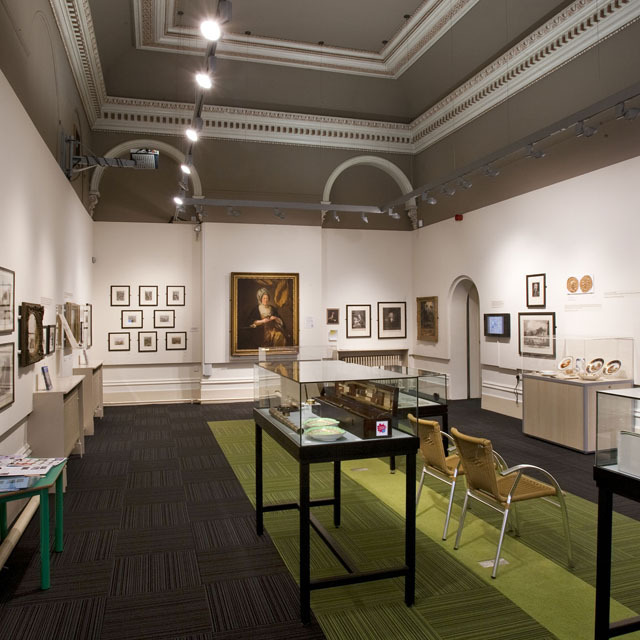 The project is run by Buxton Museum and Art Gallery and has been funded by a digital grant from the Paul Mellon Centre. This is just one of many artworks brought together by the project. Scroll down to explore different ways of browsing the collection. Use the interactive map to search for pictures by their location. Derbyshire was arguably the first place in England to be depicted within the frameworks of the picturesque and the sublime. It is hoped that this website will encourage research on these works-on-paper and their wider themes. Not sure what you are looking for? Interested in pictures of industry, caves or rivers? You can use the keyword function to identify pictures by themes. Here you can search the collections with a free text search. You might want to search using an artist’s name, a date or location.